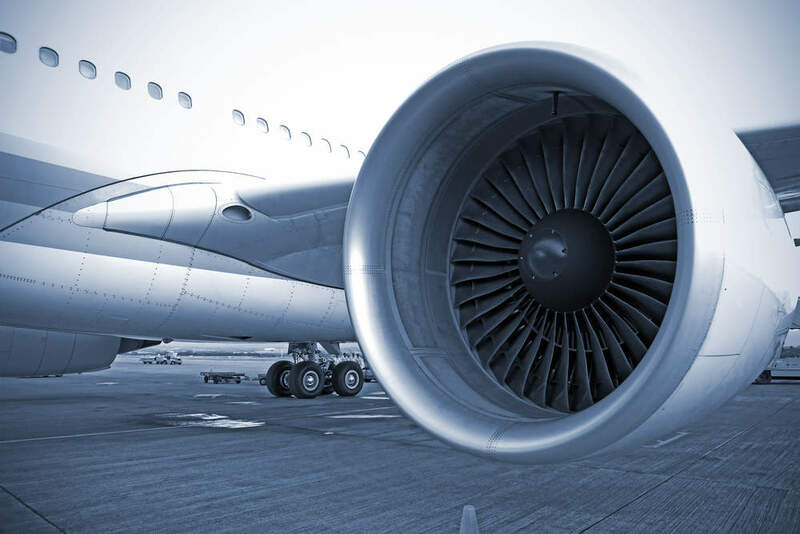 UK-based BBA Aviation has agreed to purchase aerospace aftermarket service provider Firstmark in a deal worth $97m. Following the completion of the deal, Firstmark will be part of BBA Aviation’s aftermarket services business Ontic and will be led by Gareth Hall. With headquarters in the US, Firstmark primarily provides highly engineered, proprietary components and subsystems for the aerospace and defence industries. Firstmark currently employs more than 70 people and operates in several locations in the US, including Creedmoor, North Carolina and Plainview, New York. The company is expected to expand Ontic’s presence in the US East Coast, as well as expanding its current sites in California, Cheltenham in the UK, and Singapore. The deal is also set to allow Ontic to deal with the commercial and military aerospace markets. The new deal is subject to some governmental and regulatory approvals but is scheduled to be closed this year. Firstmark is expected to contribute revenue of nearly $27m during the first full year of operations. In July this year, BBA Aviation completed the acquisition of EPIC Aviation for $88.1m. EPIC Aviation, which operates under the brand EPIC Fuels, provides fuel and fuel-related services to a network of fixed-base operators (FBO).